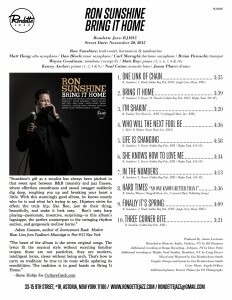 “Bring it Home” is already starting to get airplay on jazz and blues radio stations from Hoboken to Honolulu. For the week of December 2, 2015, “Bring it Home” is the #2 most added title on the CMJ Jazz Chart. If your local station would like a promo copy, please send them my way! 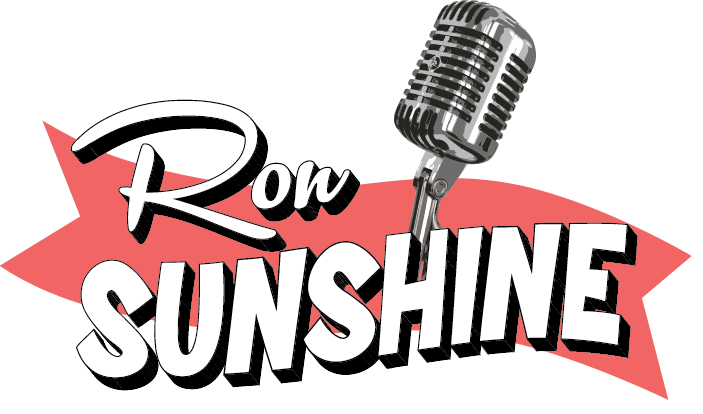 This coming week the radio campaign begins in earnest, so please call in and request us! Here’s a great review, too. Thanks, Steve Holtje! If you are one of our dear Kickstarter backers, your download code has been emailed to you, and your physical rewards are on the way soon. The CDs and mugs are here, ready to mail. The vinyl has been delayed a bit, but will be sent as soon as it is available. If you are due a physical reward, and have not answered the Kickstarter survey we sent out during the first week of November, please keep in mind that we will need your mailing address in order to send you what we owe you. You can send it to my via email at [myfirstname]@this web site. That’s it for now. Happy Thanksgiving! I am so thankful for all the great things that have happened this year, and ready for 2016. Of course, without people like you believing in my music and helping to get this record done, it would not exist right now. Doesn’t it feel good to know that it does exist? I hope you will love listening to it as much as we all enjoyed making it.